I am Error. Read these news stories. – Hey, what are the odds? Shortly after our episode on Tecmo Bowl, it was released for the Wii U shop. Clearly, we’re influencing companies! 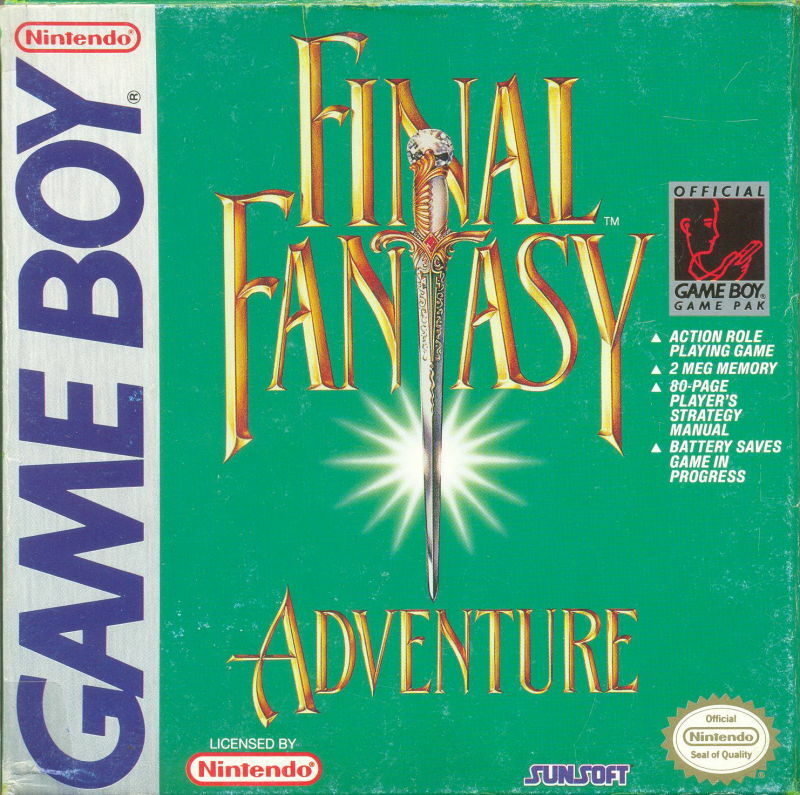 – In mixed news, depending on where you stand on Square Enix doing yet another remake… Final Fantasy Adventure, which is actually the first game in the YPB-covered Secret of Mana, is getting a remake for the Vita and smartphones. Siliconera has an article here. It is keeping the same story from the original, but upgrading the graphics and what not. – Mashable has a sponsored story on some racin’ games from the past. Pre-2000, they focus on F-Zero, Micro Machines, Mario Kart 64, Gran Turismo and Crazy Taxi, and I’ve played four out of five of those splendid games! – From the AV Club, a piece by John Teti on how Super Mario Bros. is the loneliest Mario game. – There were a bunch of articles released this week about the 30th anniversary of Super Mario Bros. But as Frank Cifaldi points out in an older piece for Gamasutra, the actual release date of the game in the U.S. is up for debate. Time.com also has a cool slideshow on the evolution of Mario’s look. – Of all places, USA Today has a good, long oral history on some of the Playstation’s development, on the anniversary of its launch 20 years ago. It’s by Mike Snider, and you can read it here. – Speaking of the Playstation, Nathan Birch at Uproxx has a good collection of some of the trivia on the device, like that Crash Bandicoot was hated by the Japanese portion of the company and that the system worked better upside down. – There are now Sega-inspired kicks, although I agree with the comments, that the boxes look cooler than the shoes. 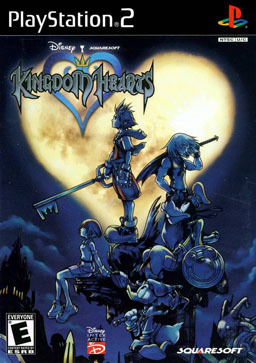 – Depending on what source you use, Kingdom Hearts was released today or yesterday in 2002 for the PS2. While it wasn’t my cup of tea because of its reliance on button mashing and a stupid AI, the presentation values (graphics and sound) were top-notch for the collaboration between Disney and Square. – Some game called Grand Theft Auto V came out for the Playstation 3 and Xbox 360. Although it’s only two years old, it’s kind of a big deal, to the tune of 54 million copies and counting.